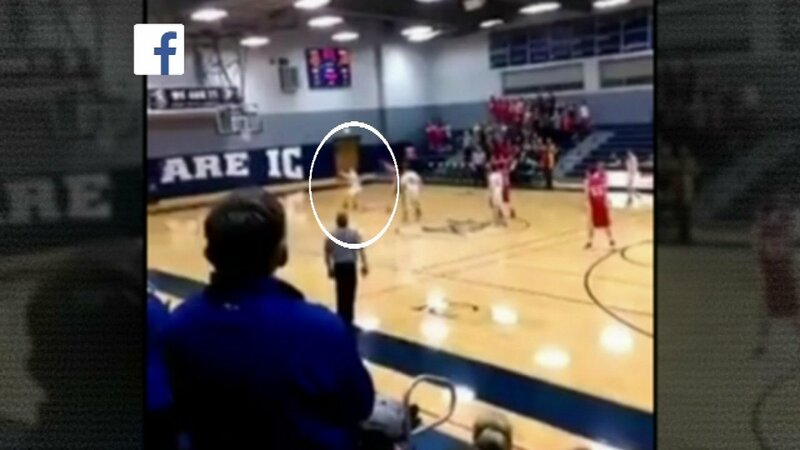 ELMHURST, Ill. -- A suburban eighth grader is getting instant stardom from one unbelievable shot. With just 1.8 seconds to go, Jack Hlavin hit that three-quarters court shot, clinching the conference championship for St. John of the Cross School this past weekend in Elmhurst. Jack says he got the shot because he's a baseball pitcher and has a strong arm, but he shares the credit for the shot with his teammates. "People coming off the bench and getting rebounds. They really got me in the position to make the shot. Without them, I couldn't have done it," he said. Jack says people now come up to him at school, recognizing him from posts on Instagram and Facebook.